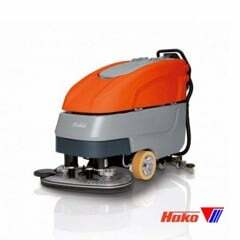 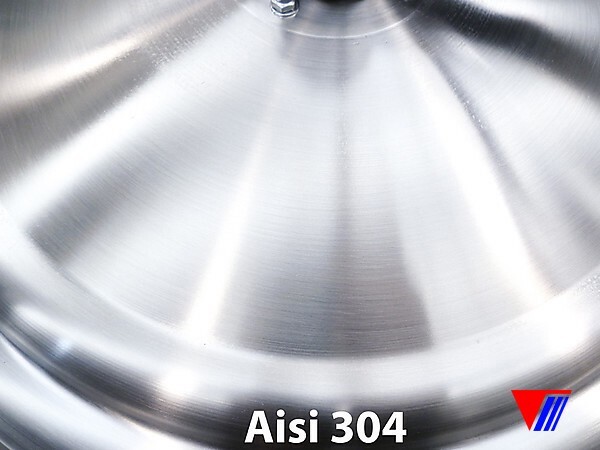 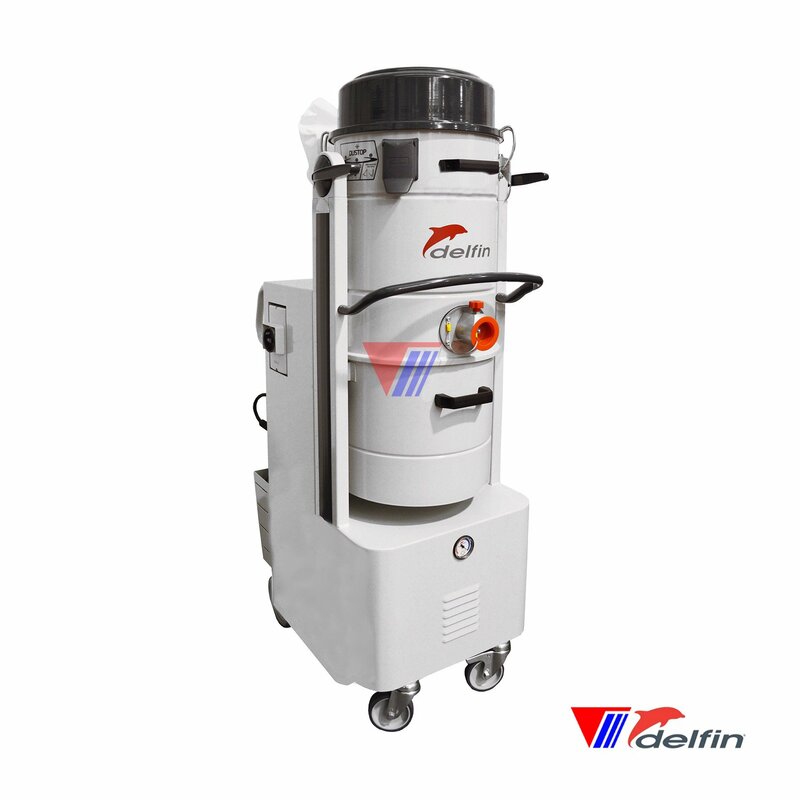 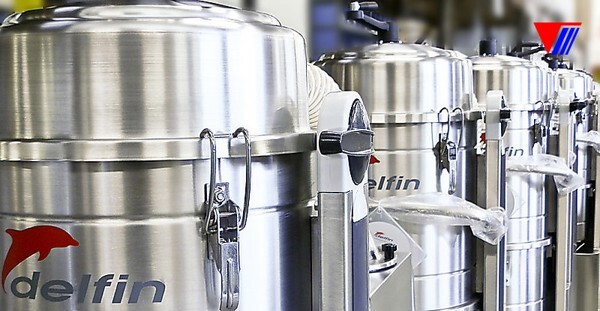 The PHARMA vacuum cleaner was designed specifically to meet the needs of the chemical and pharmaceutical industries. 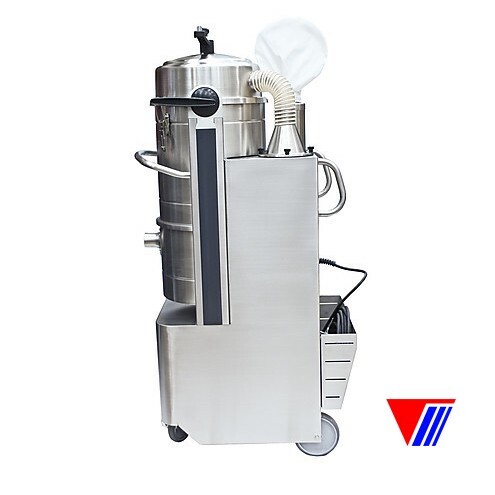 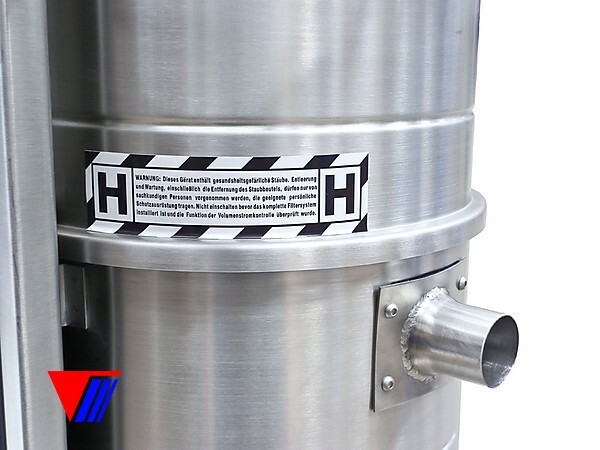 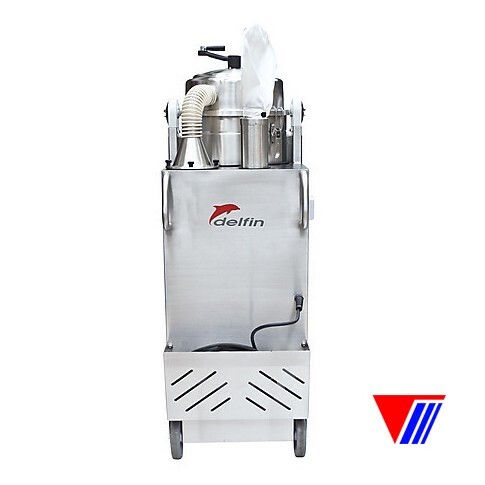 Large filter surface with option of adding HEPA filters for fine dust extraction, and Dustop filter cleaning system to eliminate the risk of contamination. 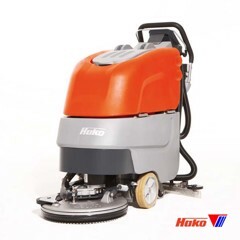 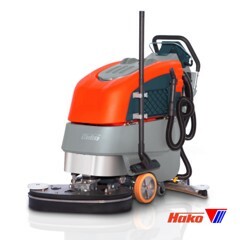 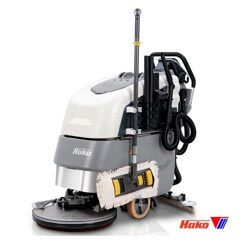 The surfaces of the vacuum cleaner are smooth, designed to prevent the accumulation of dust, and to make it easy and safe for operators to clean and maintain. 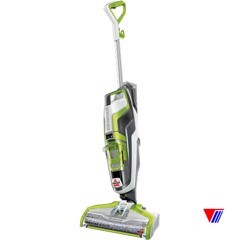 The powerful side channel blower easily removes any type of dust. 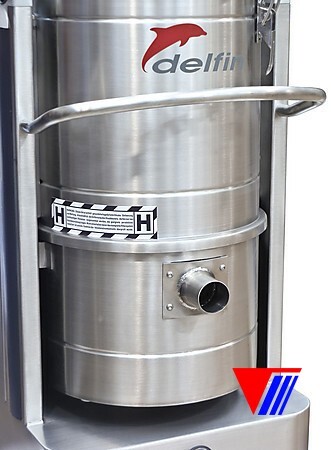 Available in Atex version.